Anandamela 20 July 2015 issue is fortnightly edition of Anandamela Magazine. 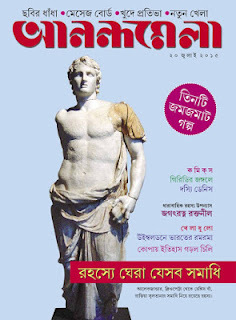 Anandalmela is Periodical children magazine in Bengali Language which is published from Kolkata, India. 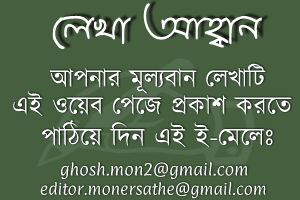 It is free with Sunday issue of Daily Ananda Bazar Patrika and popular publication of Ananda Bazar Publications. Anandamela Magazine publishes special articles and stories such as Child Stories, short stories, ghost stories, thrillers, Horror, Puzzles, comics etc. This edition cover story is Mysteries Graveyard in the world. 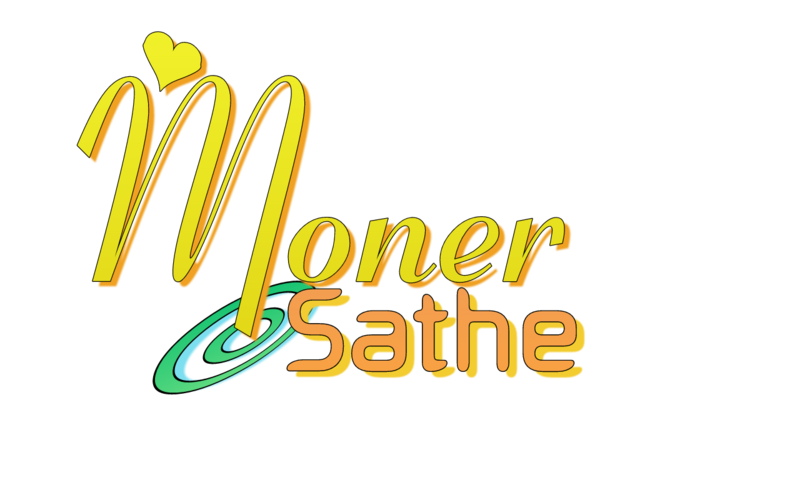 Other articles are Comics- Girgitir Jongole, Dossi Danis,Three Interesting stories, Achievement of India in wimbledon tennis etc. Download Anandamela Bangla Magazine and Read Anandamela Magazine in 20 July 2015 issue.